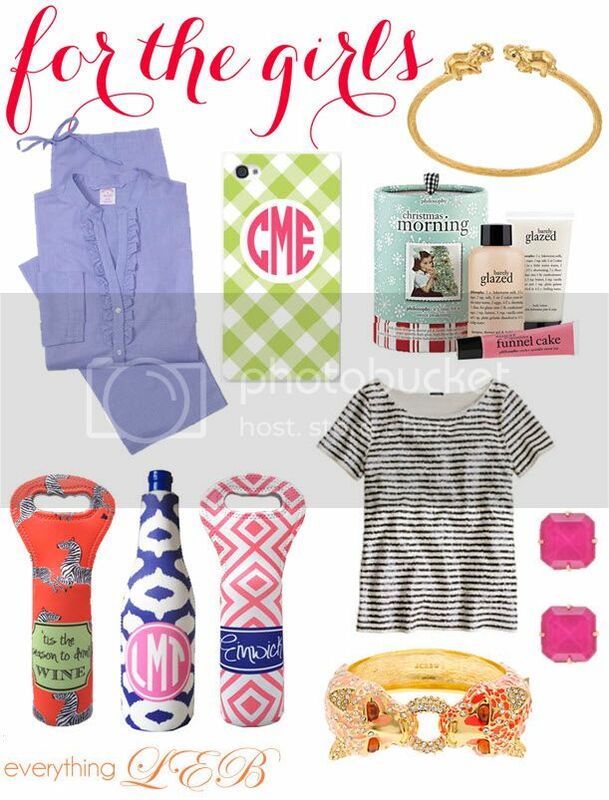 It's that time of year again, time for the EverythingLEB Gift Guides! sooo many pretties! I wont say I need 1 of each ;), but that sequined tee is hard to resist! my mind is blown. scalamandre + wine just might be better than quadrille + jack rogers. thank you!